Fantom (FTM) current price is $0.0101. Fantom (FTM) current price is $0.0101 with a marketcap of $20.04 M. Its price is -3.37% down in last 24 hours. We think that the situation with tens of projects forking @ethereum, and raising money for it, is worse than your toilet venture @thebryman530 . 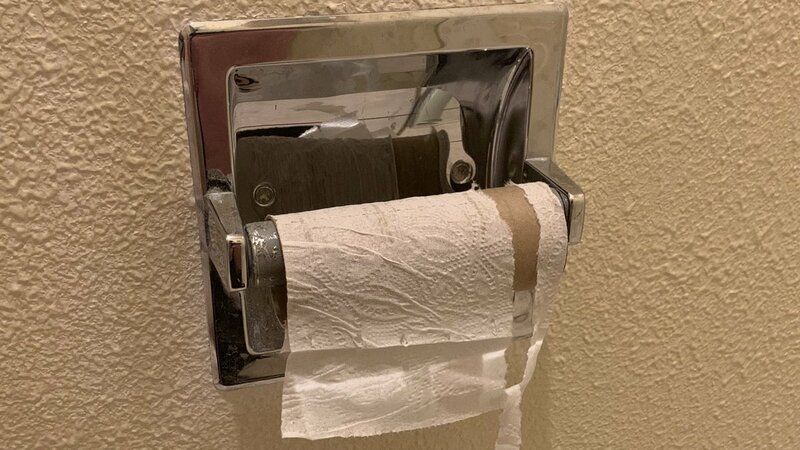 Seems like you’re in a pickle though, never forget to keep a spare roll of toiletpaper in the back! @Binance_DEX We usually let the community do the talking, but every comment counts! We’re pretty interested in $ftm, what a surprise huh :)? @alkaholik07 @tehMoonwalkeR @OceanexOfficial @phantasmachain @kucoincom @Elastos_org Maybe it’s time that we do a meetup together with the guys from @FUSIONProtocol so we can dunk it out!